RRR stands for “firefly”, which is the environmentally friendly luminous body in nature. The “cold light” produced by fireflies with little heat accurately convey the enterprise value trend of “green photoelectricity” pursued by RRR. Du Pu in <?xml:namespace prefix = st1 ns = "urn:schemas-microsoft-com:office:smarttags" />China, Heine in Germany and Thoreau in America have poems for fireflies. Luo Bingwang, one of Four-talented Poets in early Tang Dynasty, endowed fireflies with five virtues: faith, benevolence, wisdom, righteousness and courage. Such five virtues are just the characters and morals of RRR. RRR means “Reliable”, “Resource” and “Reformer”. 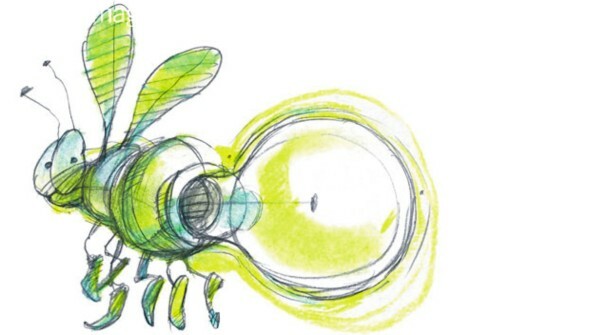 RRR pursues the harmony between human and nature, goes with the tide of historical development of low-carbon environmental protection, focuses on technological innovation and thus widely popularizes the research and application of the revolutionary light source―LED, so it is in the forefront of the illumination industry.